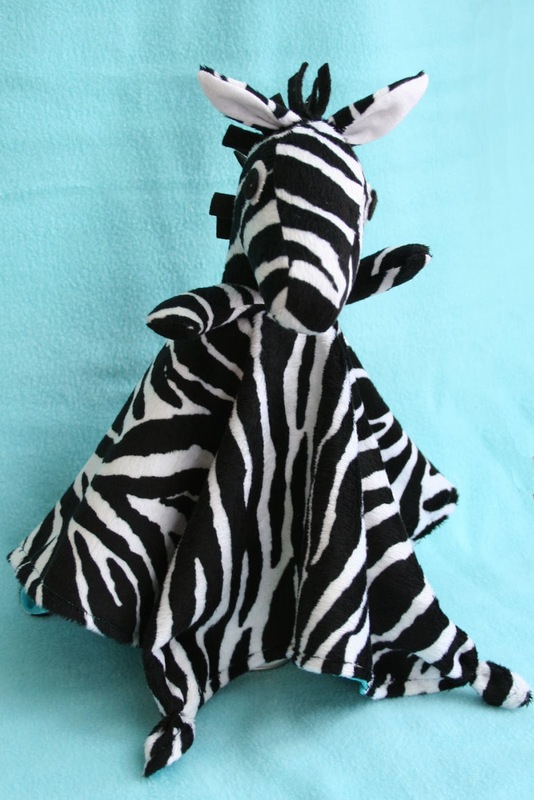 I finished the zebra lovey pattern and have released it as well as the three loveys as a collection. 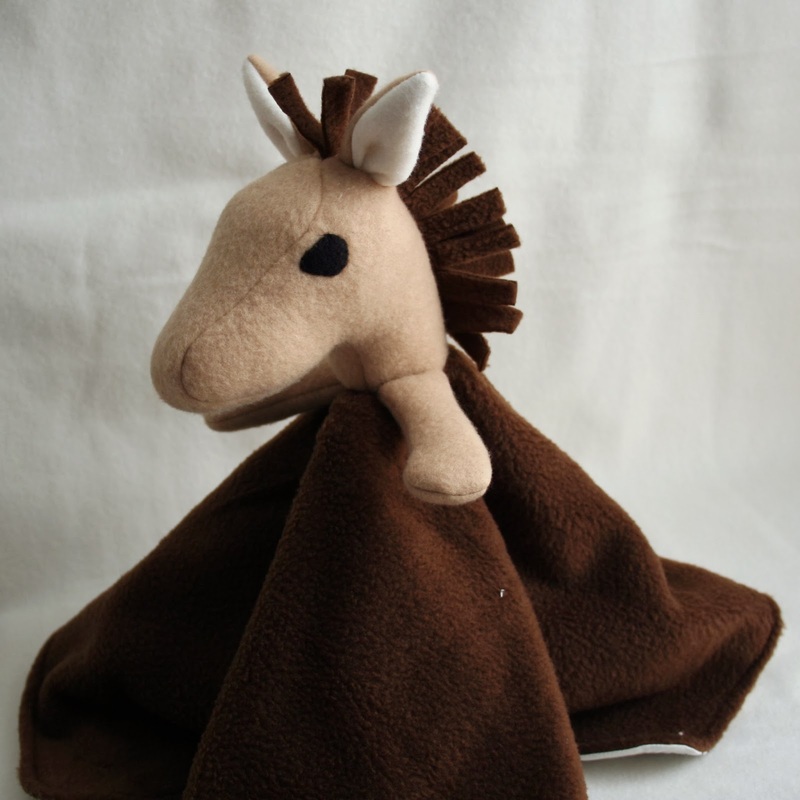 You can find them in my Craftsy pattern store (affiliate link). 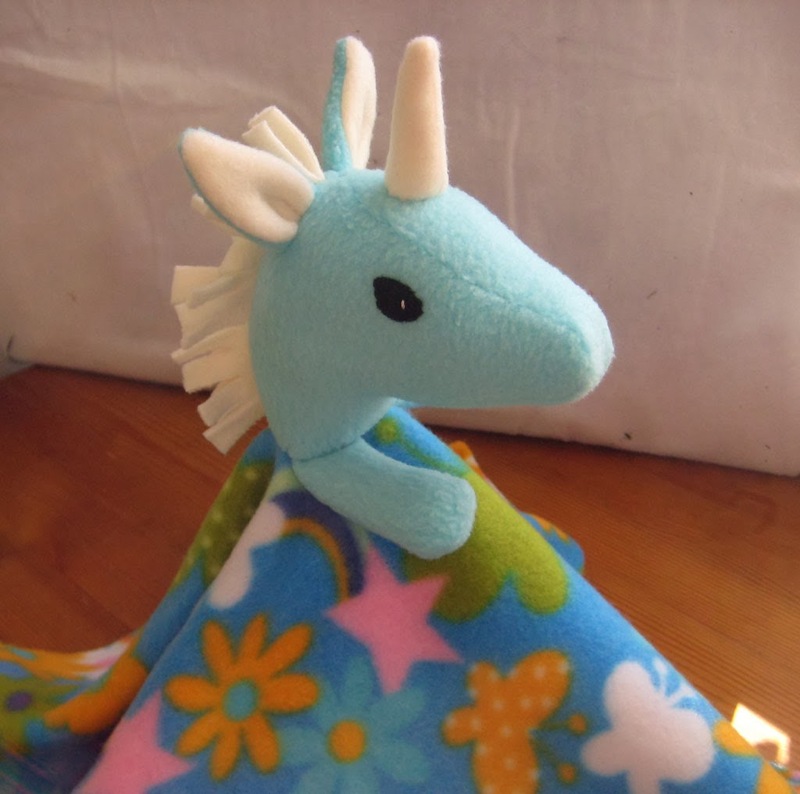 The idea for this collection of loveys came from the big kid asking me to make him a rhino lovey. 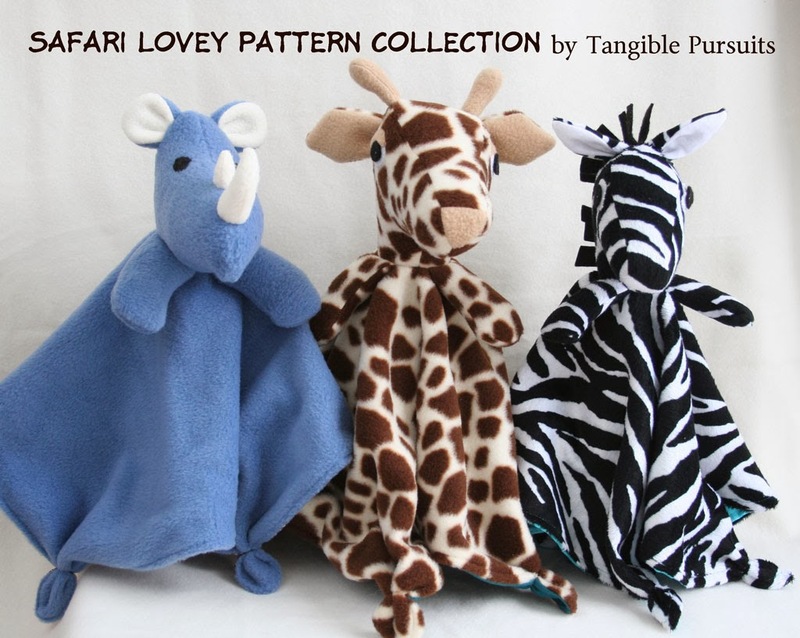 After making that I decided to make patterns for other animals that you don't often see in lovey form. There will be an opportunity to win a free copy of the entire collection sometime in the near future, so if you don't want to miss the announcement be sure to follow me on Facebook, follow my blog or subscribe to my newsletter using the links on the right.